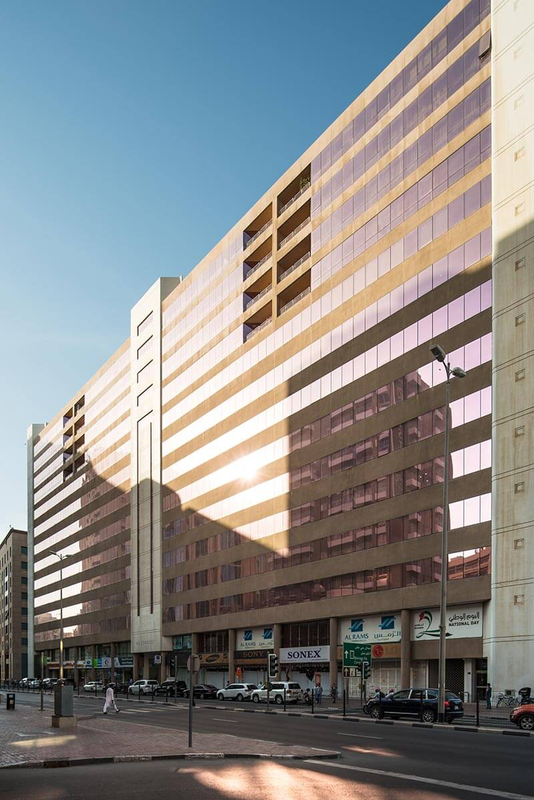 Surrounded by a bustling business establishment in the heart of Old Dubai, the P 114 building in Deira is a very convenient retail, commercial and retail development with durable construction and features. 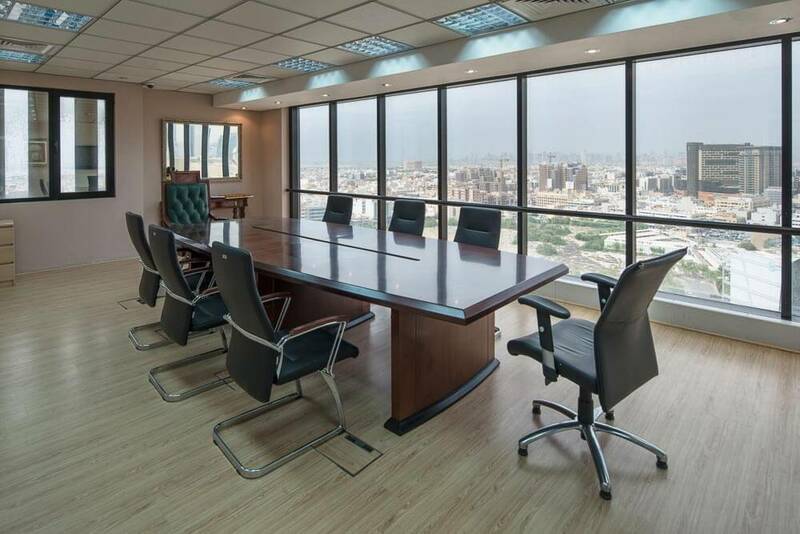 Located near Union Metro Station and close to the major trading markets in Deira and Bur Dubai. P 114 is a short walk away from Dubai Creek and Deira’s prime shopping street and is accessible by both red and green metro lines through Union Metro Station. P114 is also the perfect commercial destination for anyone whose business interests lie in Old Dubai. 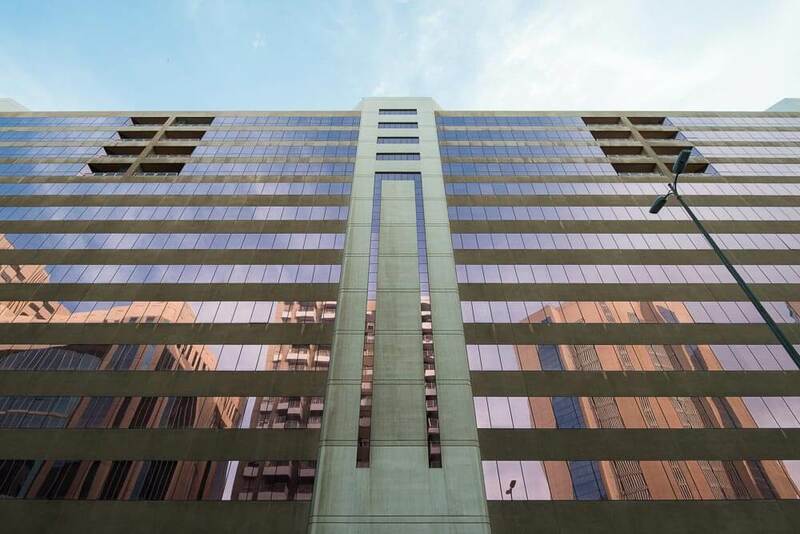 It offers close proximity to all major trading destinations. i.e , Clock tower, NaifSquare, Gold, Textile & Sabka Market.